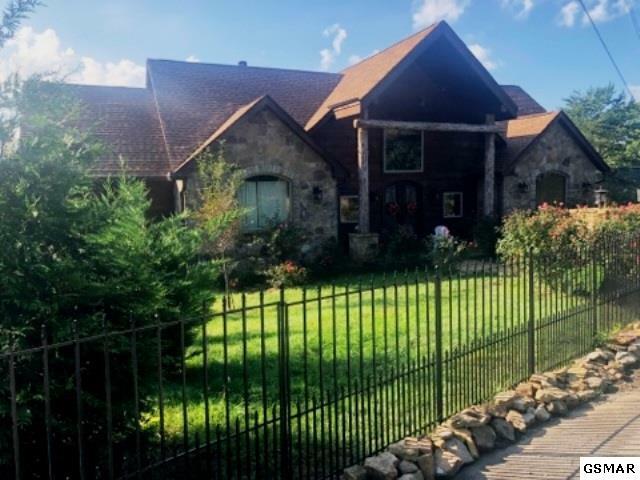 Beautiful Chalet style home, never on rental, beautiful stone fireplace and high ceiliings, beautiful floor to roof windows. All information is deemed to be correct but not guaranteed. Buyer should verify all information that is important to them before making offer.